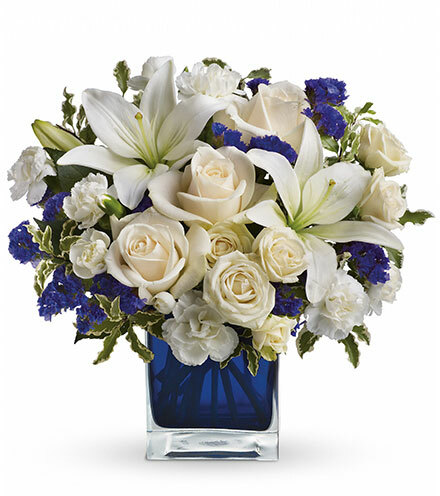 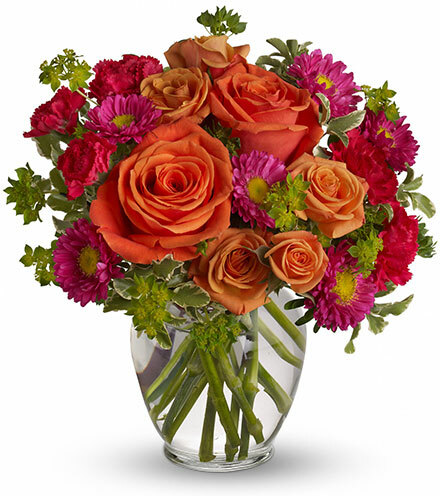 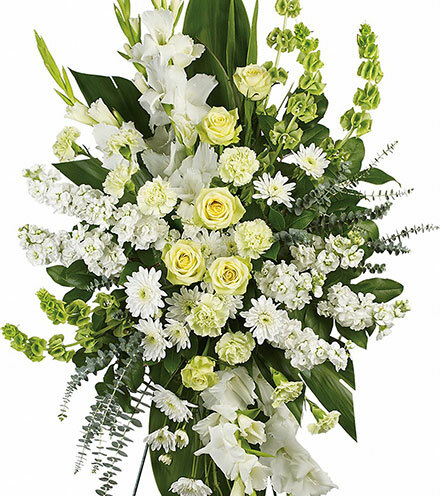 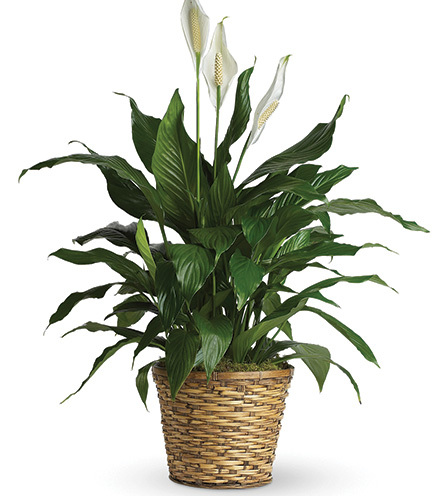 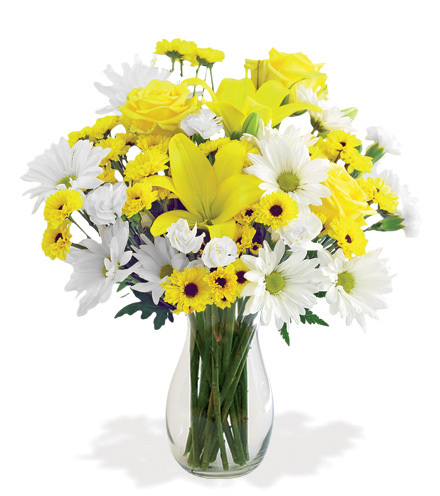 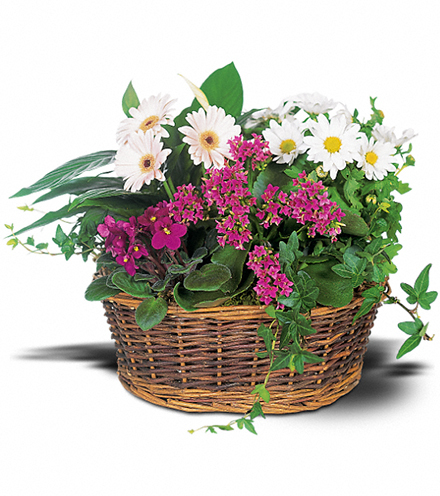 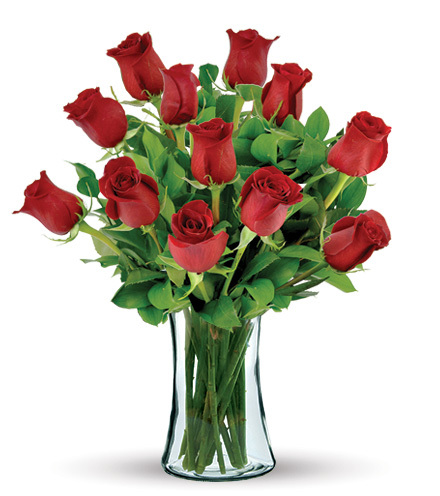 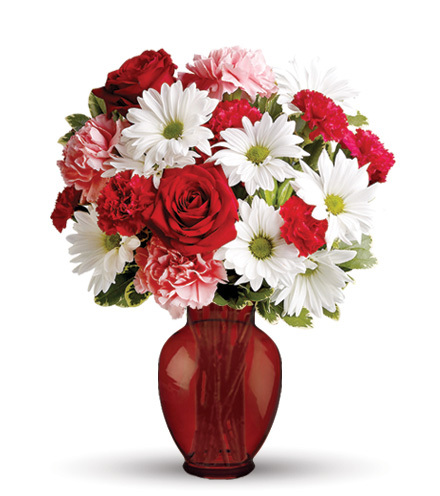 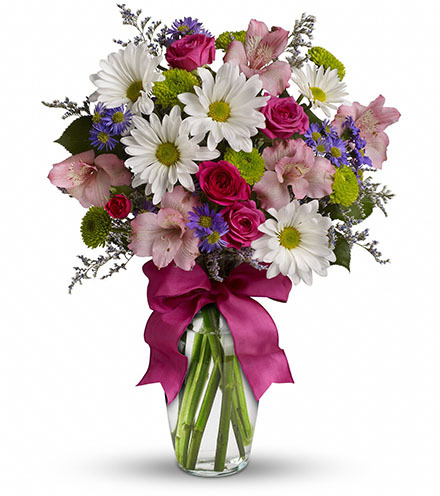 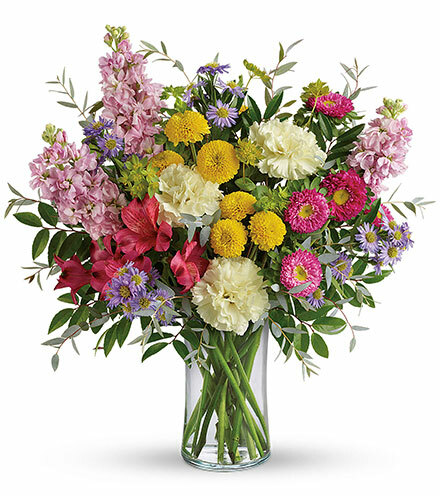 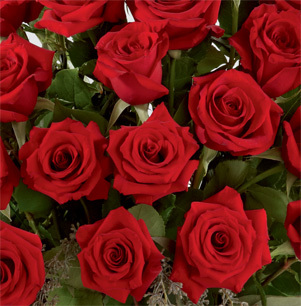 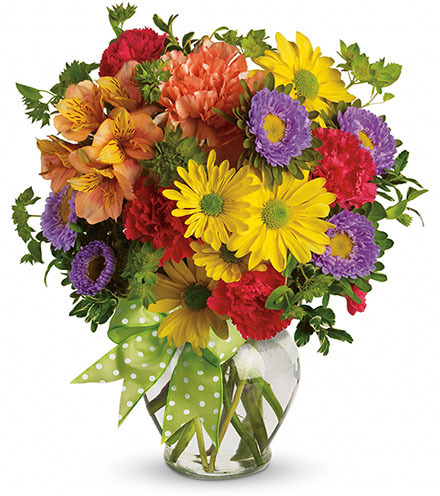 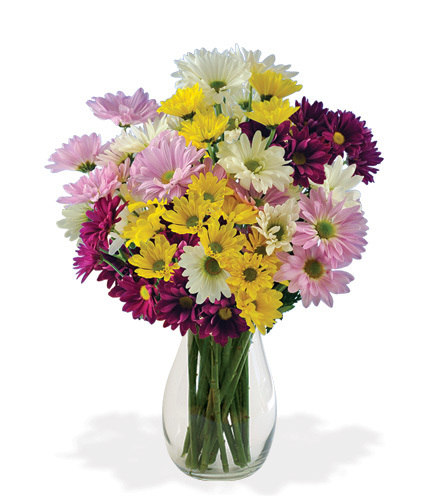 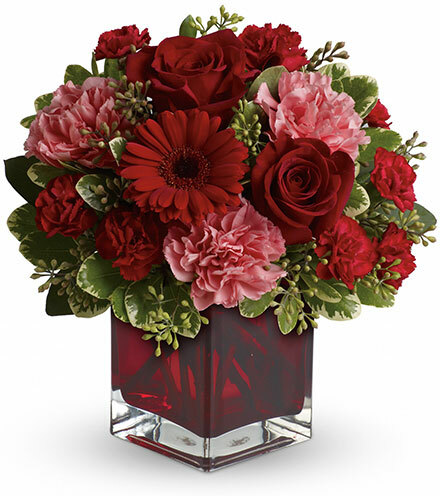 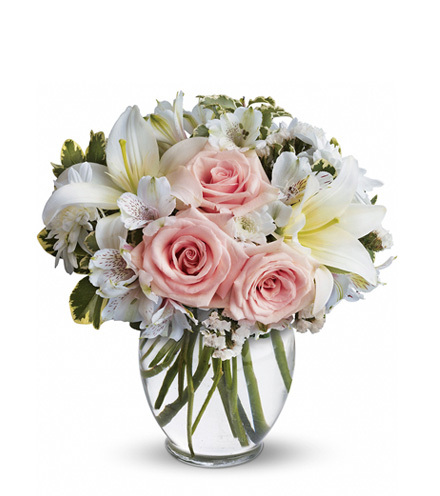 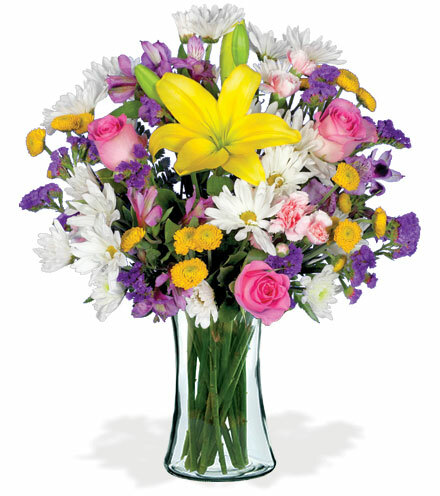 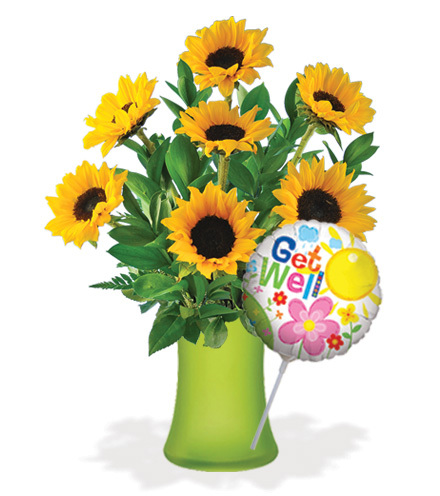 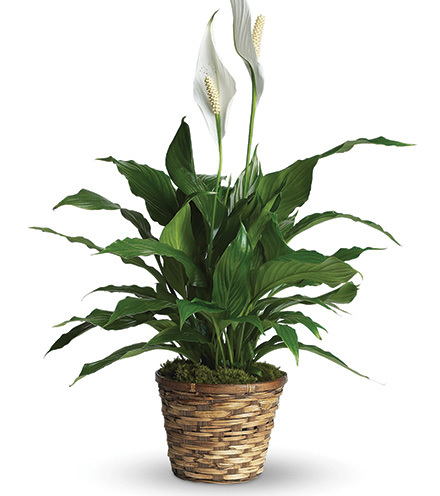 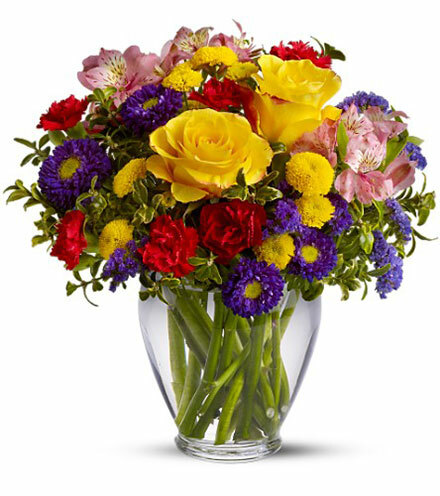 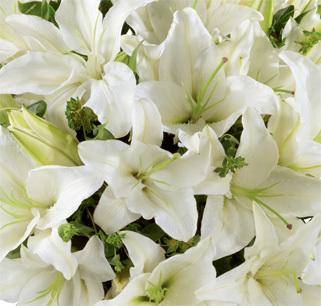 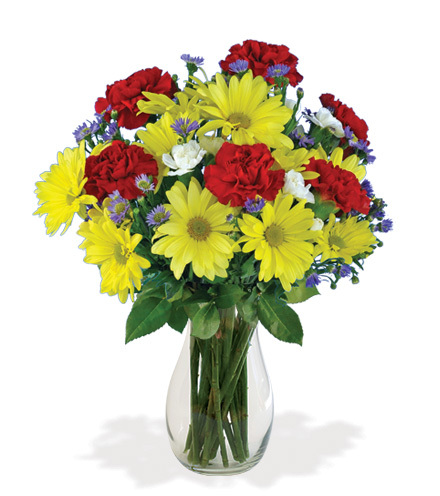 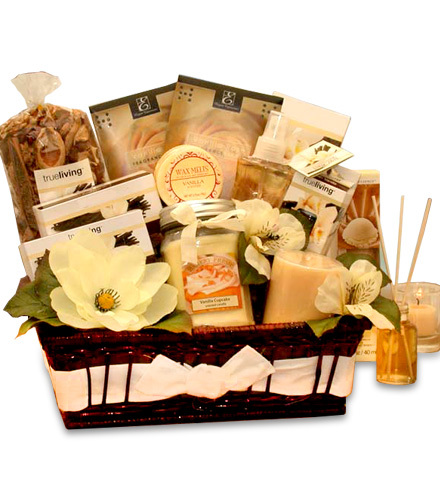 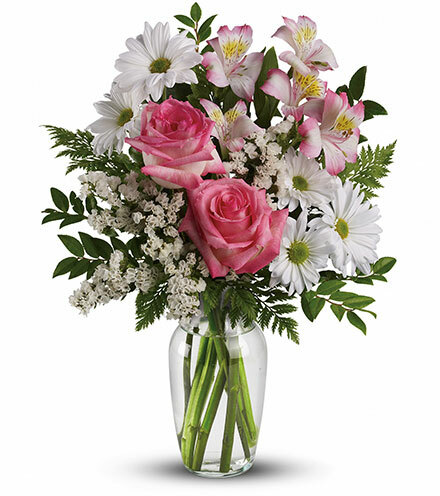 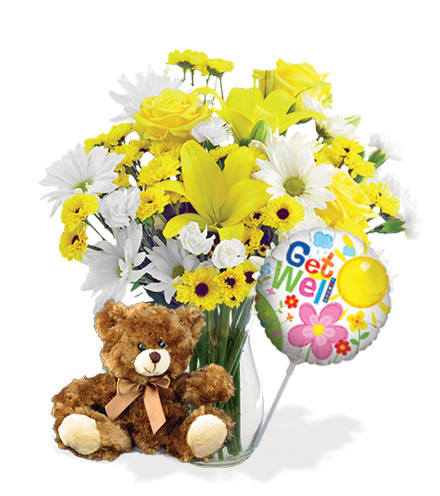 Get Well Soon Flowers – Lifting spirits of someone sick or injured. 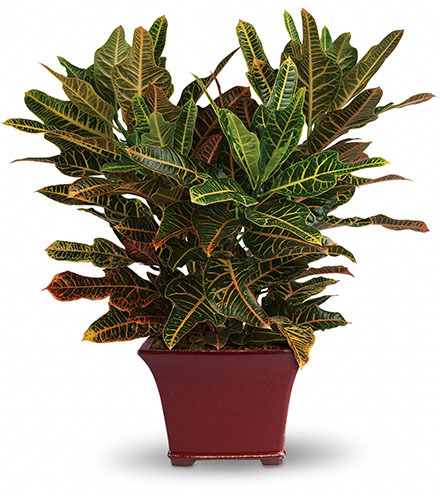 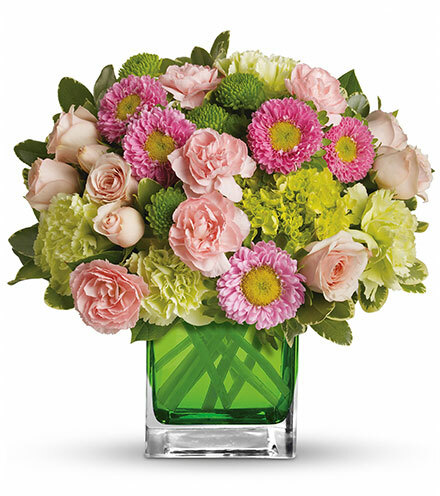 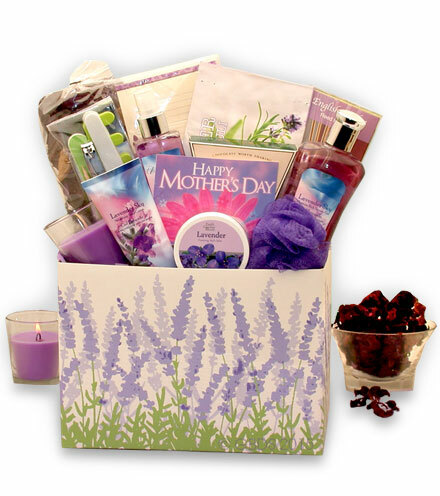 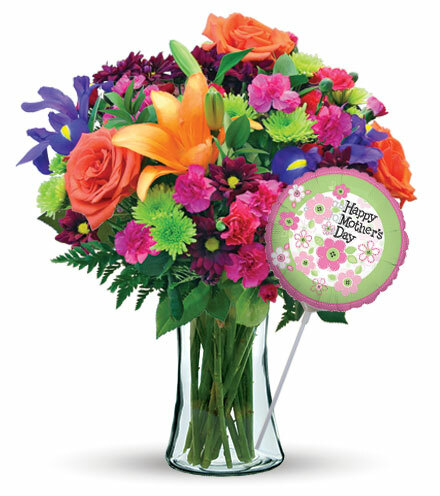 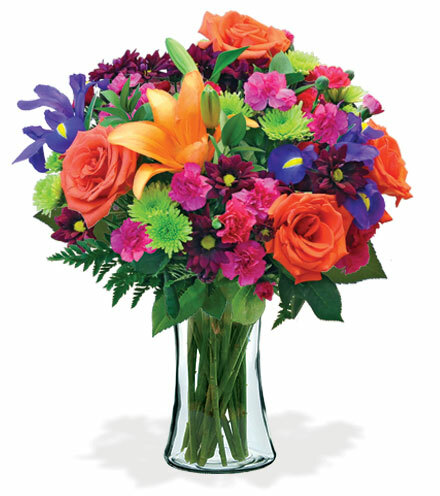 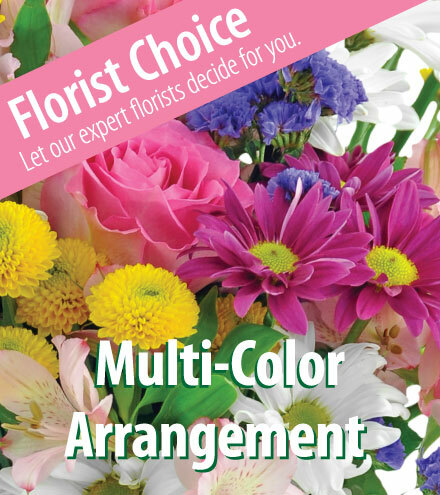 Colorful, fresh flowers convey beauty, joy and an emotional boost to anyone recovering from an illness or accident. 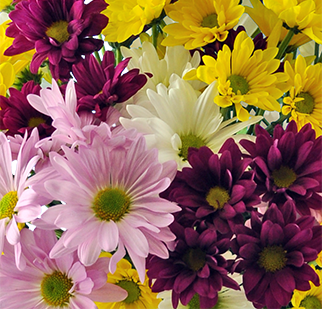 Restore hope and confidence by being the friend who remembers. 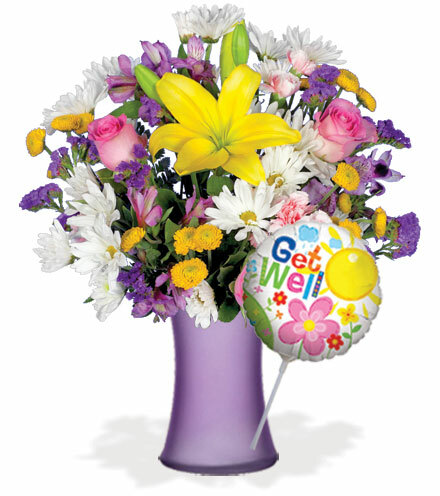 A good mood and optimistic attitude can speed up recovery, and fresh flowers say more than Get Well.